Ubisoft is toning down some icons and environments in Tom Clancy's Rainbow Six Siege so they can have a "single, global version" to work with. Even though Tom Clancy’s Rainbow Six Siege is almost three years old at this point, it only continues to expand. 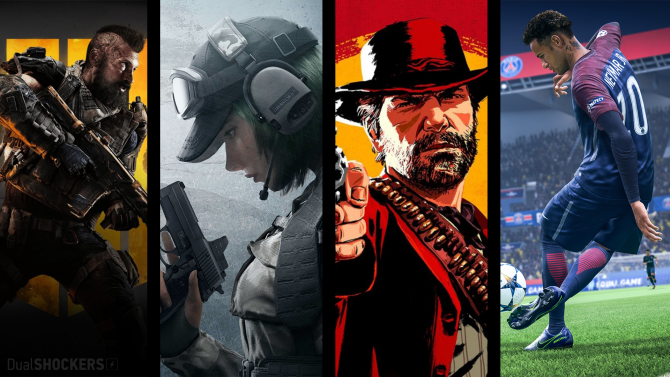 Ubisoft’s recent financials revealed that the multiplayer game had surpassed 40 million lifetime players and is releasing in new regions. That being said, some of Tom Clancy’s Rainbow Six Siege visual elements will be changed with Year 3 Season 4 so the game can remain consistent across all of the regions it’s available in. 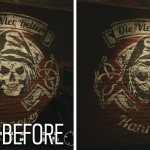 Regions like China have fairly strict rules about what can be portrayed in games, so Ubisoft is making some changes to “ensure compliance.” These aesthetic changes will apply to Tom Clancy’s Rainbow Six Siege in all regions though. The developer reasoning for this is that they want a “single, global version” of the game that can be worked on efficiently. 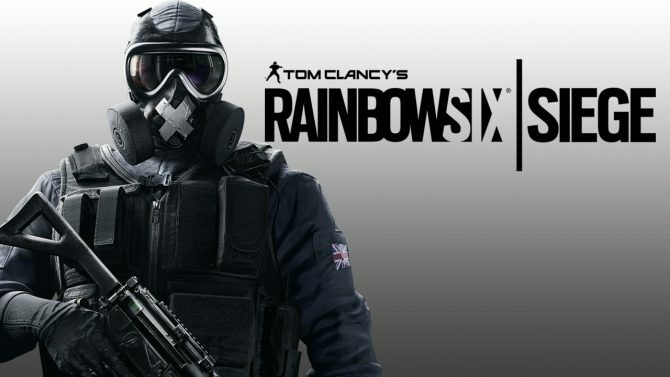 While most developers would opt to just make the changes for the singular region the restriction applies to, Ubisoft believes having just one version of the game to worry about will decrease the “duplication of work.” Even small aesthetic changes can have drastic impacts on the development side of things, and for a live-service and multiplayer-focused game like Tom Clancy’s Rainbow Six Siege, efficiency is preferred. 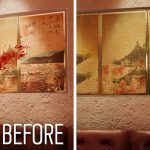 As a result, the development team will apparently be able to address issues in a more timely manner and can also “guarantee that any future changes are aligned with the global regulations we are working towards.” Specifically, the game’s icons and environment designs are what will be the most heavily impacted by these changes. The melee icon has been changed from a knife to a fist, while death icons have been changed from featuring skulls to a white body with an X on it. 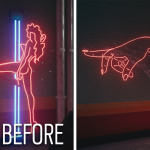 In the environments, skulls have been modified and covered, slot machines have been removed, some blood splatters have been taken off walls, and some neon lights showing a women pole-dancing now just features a woman’s hand. 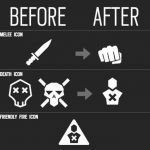 Keep in mind that these changes just apply to the icons and environments, so players shouldn’t expect gameplay violence to be toned down or censored in any way. 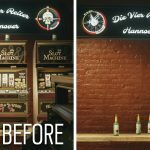 You can check out images highlighting the biggest changes in terms of icons and map features below. 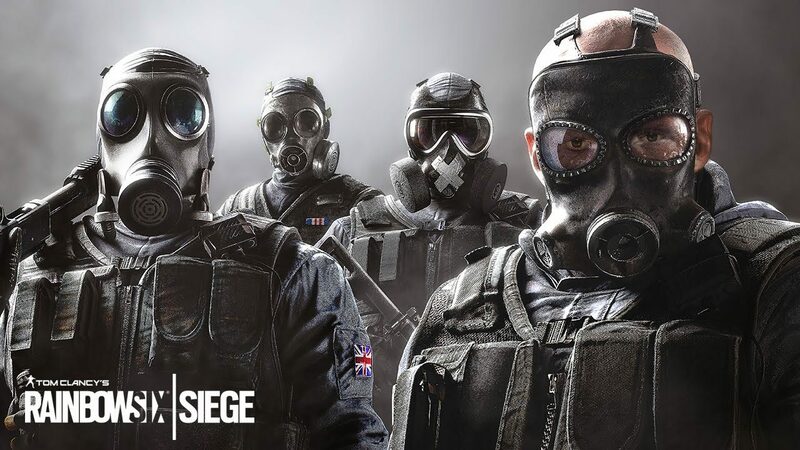 Tom Clancy’s Rainbow Six Siege is currently available on PC, PS4, and Xbox One.